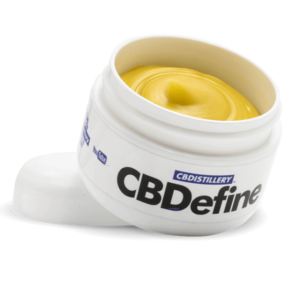 CBDefine Skin Care Cream 500 mg. Because of the anti-inflammatory properties in cannabis, CBD creams can be a wonderful addition to any skin care program. An excellent way to get the potential benefits of this powerful compound directly on problem areas without having to ingest or inhale it. You may feel like you’re spoiling yourself, but your skin will beg for more!